Fabfilter “Pro-C 2”delivers professional compression for everyone in an intuitive GUI that is as feature packed as it is beautiful! 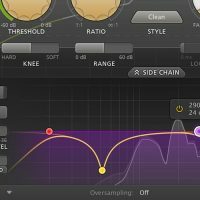 This may well be the last compressor plugin you ever need and is perfect for subtle mastering, upfront lead vocals, magic drum glue or EDM pumping! Purchase this product now and earn 45 Reward Points! Professional Compression With Incredible Sound & Character! Whether you need subtle mastering compression, an upfront lead vocal, that magic drum glue or deep EDM pumping: Pro-C 2 gets the job done with style! Perfect for subtle mastering, upfront lead vocals, drum glue or EDM pumping! All packed in a beautiful Retina user interface! 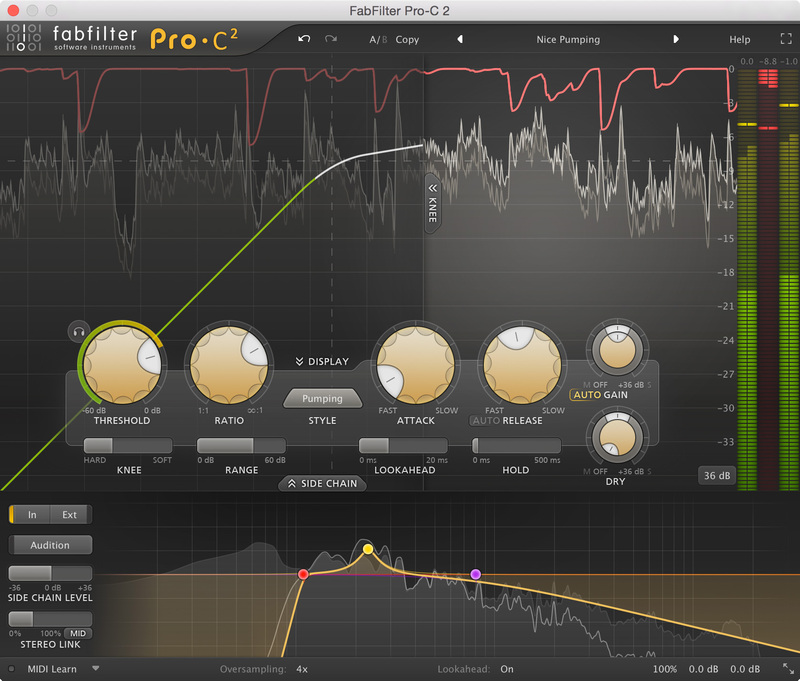 The fully redesigned interface in FabFilter Pro-C 2 offers insightful metering with real-time displays that will greatly improve workflow. The large animated level/knee display visualizes exactly when, why and how compression is applied to incoming audio. 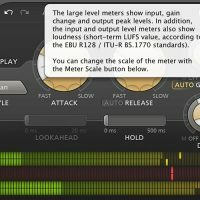 Accurate level meters show the exact peak and loudness values, while the circular side-chain input meter turns finding the perfect threshold setting into a trivial task. And the large side-chain EQ controller makes it easier than ever to filter the trigger signal any way you like. You also get sample-accurate automation, advanced optimization and much more! 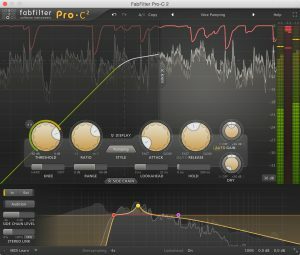 So What Exactly Can I Do With Fabfilter “Pro-C 2”? Normally €30 – get it at 40% off before it’s gone! 40% off the normal price (normally €149)! 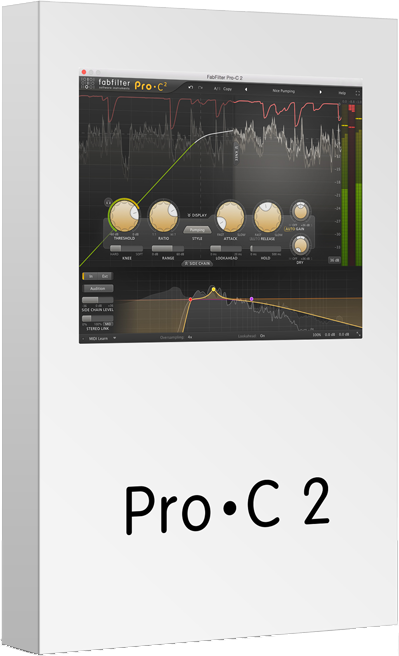 "Pro-C 2 is immediately one of the best compressor plugins money can buy - it's flexible, reasonably priced, and sounds beautifully clean. 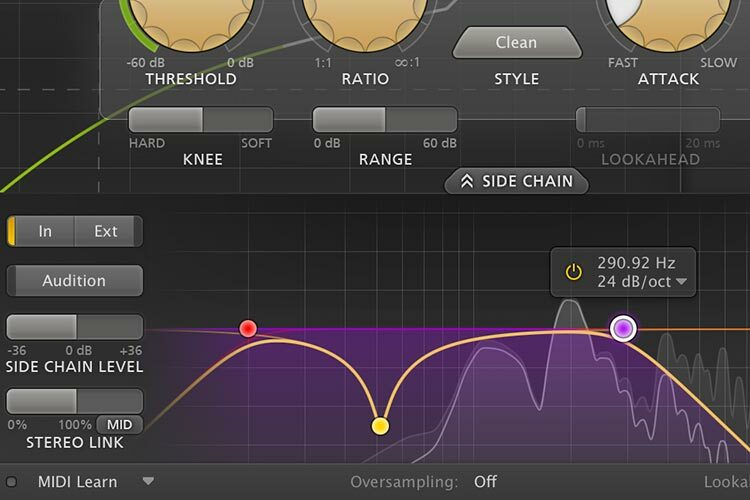 Once again, FabFilter is leading the way with another sensational plugin." "The way the Pro-C shows you the compression is ingenious. All of the FabFilter plug-ins seem to be designed to be simple to use and easy to get results while sounding incredible." 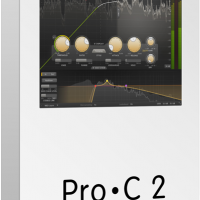 "Pro-C has been my go-to compressor for most tasks since 2008. After this update, “most tasks” will likely become “pretty much everything” for me, because Pro-C is now even more versatile than before, even blurring the lines between compressor, limiter and gate. No kidding, this could be the only compressor you’ll ever need." 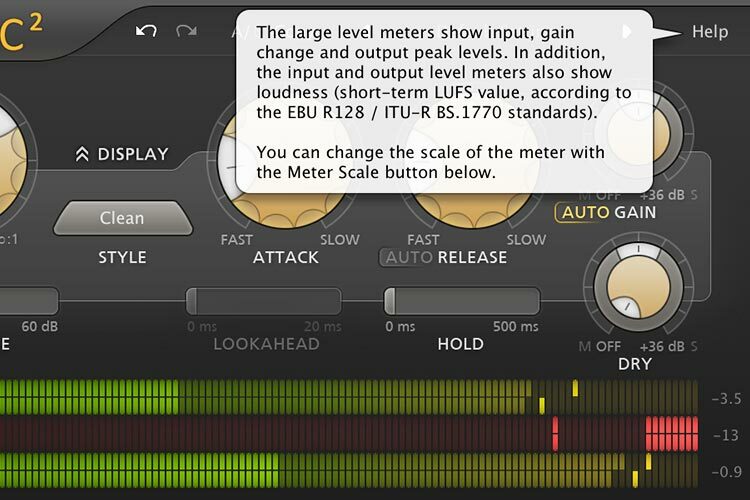 "This is the first compressor I've seen that lets you trigger compression from MIDI note-ons. It's definitely a cool feature. You could 'play in' the compression as MIDI notes on the track controlling Pro-C 2. Verdict: 9/10!" 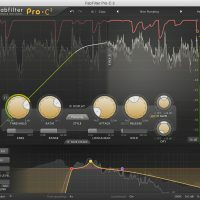 "As always, FabFilter has managed to wrap an incredibly powerful tool into an easy-to-use and intuitive user interface, which makes getting great sounds simple. The original Pro-C got a lot of day-to-day use on our sessions, but it was always the compressor to reach for when you just needed a job doing. Pro-C 2 can handle anything you throw at it, and is already pushing far more expensive compressors aside."